VBA Interview Questions and Answers with Examples, macro codes – Download Free PDF File. Top Most 100+ commonly asked Basic and Advanced VBA Interview Questions and Answers Covered for Freshers and Experienced VBA Developers.Important ,Latest, Logical, Technical, Programming, Simple and Tough questions and answers from MS Excel VBA, Access VBA, PowerPoint VBA, MS Outlook and Word VBA Questions and Answers with tests and Quizzes. 100+ VBA Interview Questions and Answers Explained with proper examples by topic. FAQs are useful for all Excel VBA users to refer Excel VBA quickly. 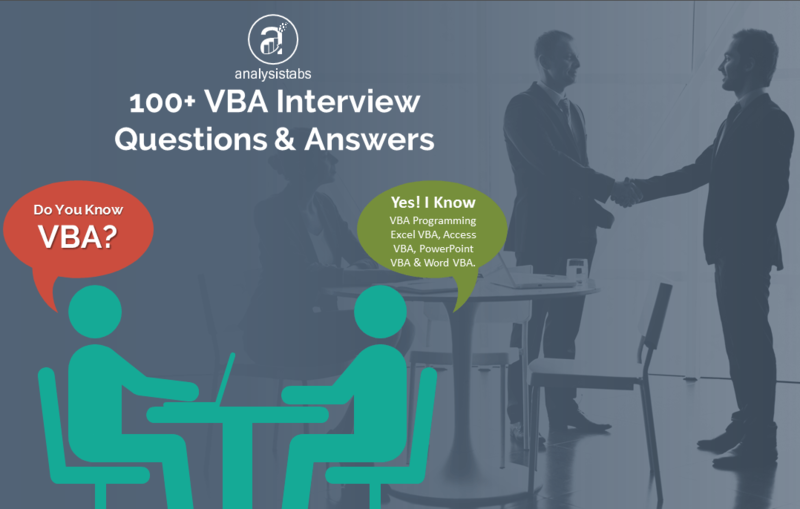 Please find the below are more than 100 VBA FAQs:Frequently Asked Interview Questions and Answers explained with examples which we have experienced. Here are the most commonly asked Basic VBA Questions and Answers covered from Basics of VBA Programming. VBA stands for Visual Basic for Applications. VBA is Programming language available in MS Office Tools. Data types helps to declare Variables with specific data, this helps to VBA to know the type of the data and assign the memory based on the DataType of the Variable. 3. Name some data types? 4. What is Variant Data Type and Explain it? Variant data type is default data type and it can hold any type of data. This will allocate maximum memory to hold the Varian Type. We use Variant data-type when we dot know the type of the data or to accept the multiple data types in a single variable. 5. What are Scope of Variables? Global Level: Which are defined Public statement at top of any module, can be accessed in entire project. Here are the top most Advanced VBA Questions and Answers covered from Advanced concepts of VBA Programming. Option Explicit force the variables to be declared befre using the variable. This is one of of the best practices for VBA developers to avoid the type errors and build the error free applications. 2. What are different Types of core Modules available in VBE? UserForms: UserForms helps to develop GUI (Graphical User Interface) applications. Class Modules: Class module allows to create new objecs and define methods, properties and events. Also, it will allow to enhance the existing objects. 3. What is the difference between Procedure and Functions? Procedures or Subroutines will not return a value; functions will return values. 4. Explain how can you pass arguments to VBA functions? ByVal: When an argument is passed By Value, the value assigned to the argument is passed to the procedure. And any changes that are made to the argument inside a procedure, it will be lost when the procedure is ends. ByRef: When an argument is passed By Ref, the actual address assigned to the argument is passed to the procedure. And any changes that are made to the argument inside the procedure will be passed when the procedure ends. And By Ref is default in VBA. 5. What are the built-in Class modules? Workbook, Worksheet modules are Class modules. We have covered most frequently asked Excel VBA Interview Questions and Answers, divided into different sections. Take your own time to understand the questions and answers. Please ask us if you have any further questions. Please let us know your interview experience and share your experience. Please let us know if you want to add any questions, which we have missed here. 1. What is the basic object model of Excel? 2. Why we need to use macros? 3. What is the shortcut to go to VBA editor screen? 4. How do I stop recording macro? 5. How do I delete macros from the workbook? 6. How to run macros automatically while opening Workbook in Excel VBA? 1. Go To VBA Editor. 7. How do I show UserForm each time when I open workbook? ‘ Here "MyForm” is the UserForm name. 8. What is the difference between ByVal and ByRef? 9. What are the available looping statements? 10. How to add a UserForm or module or class to a VBA Project? 11. How to create object Variable for workbook, worksheet, etc.? 13. How to assign values to an array? 14. What is meant by Data Type? 15. What are the various data types available in the VBA? 16. What are the different UserForm Controls and ActiveX Controls? 17. How to assign macros to a button? 18. What is meant by scope of variables? 19. How to find last row in the worksheet? 20. How to find last column in the worksheet? 21. How to fasten the VBA macro? 22. How to enable/disable screen updating? Or how do I hide the process of running macro? 23. How do I stop triggers or display alerts or error warnings while running macros? 24. What are the different types of error handling techniques? 25. How to check whether file exists or not in a specified location? 26. How to save workbook using Excel VBA? 27. How to change the existing file name? 28. How to delete a file in a specified location? 29. How to copy a file from one location to another location? 30. How to move a file from one location to another location? Here are the most commonly asked MS Access VBA Questions and Answers covered from Basics of VBA Programming. 1. How to create table in the required database using VBA? Here is the following VBA procedure to create table in the required database using VBA.
' Create a table with three fields. & "(EName CHAR, ENumber INT, ELocation CHAR);"
2. How to delete table from a specific database using VBA? Here is the following VBA procedure to delete table from a specific database using VBA. 3. How to add records to the access database table using VBA? Here is the following VBA procedure to the access database table using VBA. strSQL = "INSERT INTO MyTable values('John2',12345,'U.S');"
4. How to update records in the access database table using VBA? Here is the following VBA procedure to update records in the access database table using VBA. strSQL = "Update MyTable set ELocation='U.K' where ENumber=12345;"
5. How to delete records in the access database table using VBA? Here is the following VBA procedure to delete records in the access database table using VBA. strSQL = "Delete from MyTable where ENumber=12345;"
Here are the most commonly asked MS PowerPoint VBA Questions and Answers covered from Basics of VBA Programming. 1. 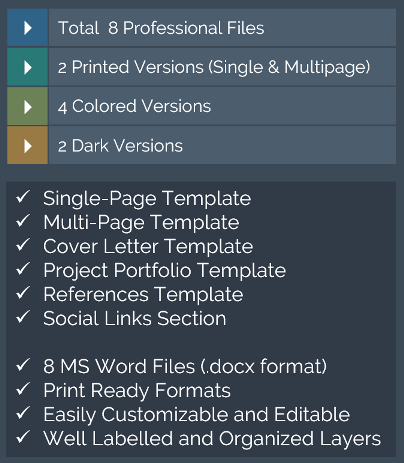 How to create new PowerPoint Presentation? Here is the following VBA procedure or macro to create new PowerPoint Presentation. 2. 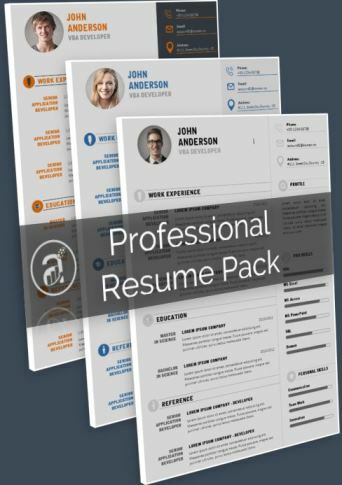 How to add slide in a presentation? Here is the following VBA procedure or macro to add slide in a presentation. 3. How to create new PowerPoint Presentation and add slide? Here is the following VBA procedure to create new PowerPoint Presentation and add slide. 4. How to save PowerPoint Presentation? Here is the following macro to save PowerPoint Presentation. 5. How to delete 1st slide in a presentation? Here is the following macro to delete 1st slide in a PowerPoint Presentation. Here are the most commonly asked MS Word VBA Questions and Answers covered from Basics of VBA Programming. 1. How to create a new word document using VBA? Here is the following VBA macro to create a new Word document. 2. How to create a new word document from the existing word document using VBA? 3. How to create a word document as a read only document using VBA? Here is the following VBA procedure to create a word document as a read only document. 4. How to save a word document using VBA? Here is the following VBA code to save a word document. 5. How to SaveAs a word document using VBA? Here is the following VBA procedure to SaveAs a word document. Here are the most commonly asked MS Outlook VBA Questions and Answers covered from Basics of VBA Programming. 1. How to create a new message using Outlook? Here is the following VBA procedure to create a new message using Outlook. .Body = "This is a test message." 2. How to send a new message using Outlook? 3. How to add attachment to a message using Outlook? Here is the following VBA procedure to add attachment to a message using Outlook. oAttachment.Add "D:/Test.doc", olByValue, 1, "Test"
4. How to add attachment and send a message using Outlook? Here is the following VBA procedure to add attachment and send a message using Outlook. 5. How to create a Task in outlook? Here is the following VBA procedure to create a Task in outlook. 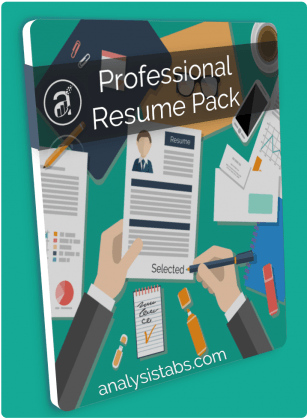 You can download the free VBA Interview Questions and Answers PDF with Examples Explained. Below are the 15+ Basic VBA Questions with examples for VBA beginners. Please refer these example VBA Basic Examples if you are a fresher or just beginner. This will be helpful to answer the basic VBA Questions. Below are the 100+ examples on Advanced VBA Problems with solutions. Please refer these Advanced VBA Examples if you are attending for a experienced job/position profile requirement. Awesome! Thanks for the most useful faqs. Wow!!! !… Useful Questions and Answers.. Very useful. Thanks for helping us!! Thanks for providing such a valuable information from you!!! !!!! !………This will truly helpfull for all of us… !!!!! I have a userform on a worksheet. Now, I open anothe workbook, the userform still stays on top of all the workbooks. However, if I open a new workbook(new instance of excel), then it does not show. But that would help me for nothing. Can anybody help me in this. I need the userform to be a part of the excel which I open. not for all workbooks. Few comments before I complete: This was working as intended. All of a sudden, I messed up with the code and it burnt out. Secondly, the ShowModel of userform is set to False as I need to hide the workbook when userform opens. Hence, I cannot set that to true. I want to ask a answer. When I open VBE editor then show me a message. Is that possible or not. If it is possible. Then please tell me, how can I do. Usually I start my macro using record macro, but now I want to add manually the above statement and then to go back recording my macro in excel. When I due that It does not let me continue it just finishes the macro with end sub and that it. Does anybody know how to manually add lines after recording the macro in VBA the continue with the recording? Really useful article. One thing though: byVal is the default mode of passing arguments into functions, not byRef. I have to create a macro. I have to select A1 and automatically copy A2 to F2. And a1 highlight yellow colour. And a2 to f2 hightlight yello colour. I have two sheets, sheet1 A2, A3, A4, A5 cells data copy find in sheet2 if matching copy next cell data past into the sheet1 B2,B3,B4,B5 through VAB. Thank you a lot Sir ! It’s really very very usefull. So we can improve our VBA skill more.